Boggle is a simple word game that helps you practice and improve your vocabulary. You get 16 letters (4 x 4) and make as many words as you can. 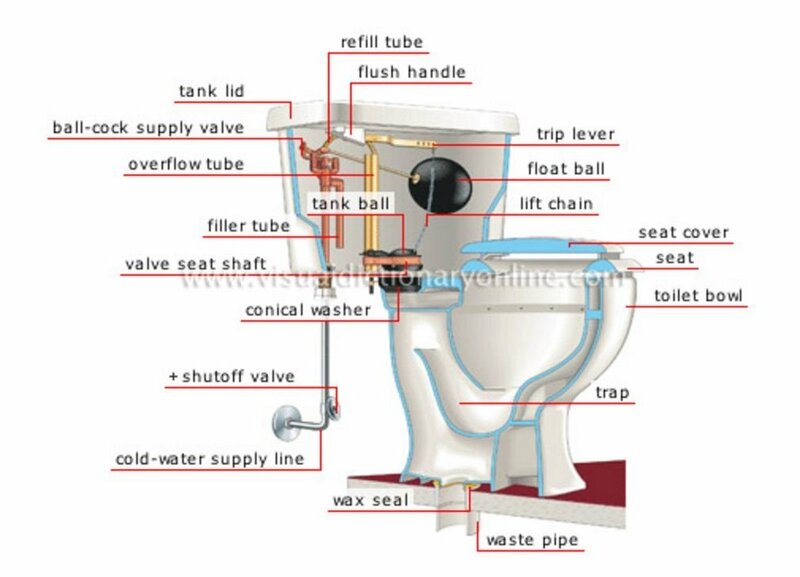 In the picture example, they are making the word “SUPER”. The most fun way to play is using the actual game with friends or family. You can get it at Amazon, Target, Walmart, etc for about $8. 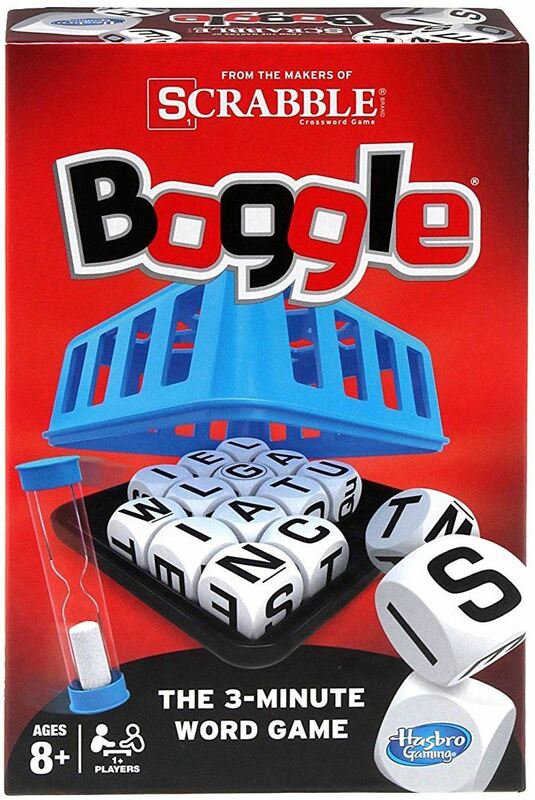 There are also Boggle apps for iPhone and Android. You can play this by yourself, or with friends online. 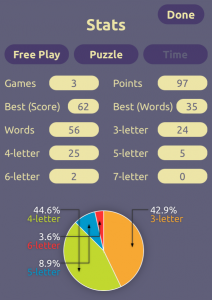 There’s another free word game app very similar to Boggle called Spell Mania (iPhone/iPad) You play this by yourself – with a time limit or not. With Spell Mania, you can look up the meaning of the words that you find and see words you didn’t find. If you play many times, you can see information about how you are improving. 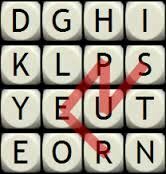 There are many Boggle-style games that you can play for free on your home computer. One good one is on Wordplays. You drag your mouse across the letters to make your words. At the end of three minutes, it tells you which of your words are correct – or not correct – and then it tells you other words you could have used. And – you can click on any of the words to find out the meaning. Listen to 6 people say what they think about rainy days. If you listen on the website – ELLLO.ORG – you can read the words (the “script”) while you listen, and take a quiz to see how much you understand. They call this exercise “Mixers”, where 6 people – with different English accents – give their opinion about something. You can see many more of them on the website. There are also many other listening and video lessons on this website. Framingham State University will have several English classes this summer – beginning in early July. They’re available at many times, and many levels. See more information, including a summary of classes and their times and costs. A new private school in Framingham, Studio 3, will be offering some 4-week summer classes. Classes start Monday July 17th. See more information, including summary of classes and their times and costs. Another new private school in Northborough, Literra, will also be offering two 7-week summer classes. Classes start next week – Monday June 12th. See more information, including summary of classes and their times and costs. The first few new students who sign up for a class will get the first week of class for free. There are also many libraries in MetroWest that will offer free Conversation Groups this summer. For latest information about English classes in MetroWest, you can now check our updated Classes Page. 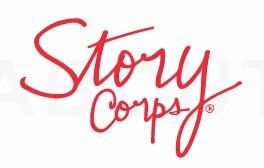 StoryCorps is an organization that records short stories (~3 minutes) that people tell about their lives. 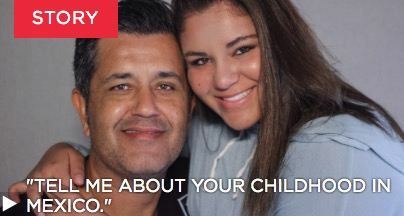 They post them on their website. For each, you can listen to the story, and you can also read the words (transcript) while you listen. Here’s one story called “Tell Me About Your Childhood in Mexico“. StoryCorps also makes podcasts (like a recorded radio show) that are 10 to 20 minutes long. 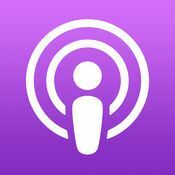 You can download these to your phone/tablet, and then play it using a podcast app on your device.